These selloffs come at a time where the U.S. economic outlook is favorable and the majority of economic risks are coming from abroad. Chairman Jerome Powell cited slower growth in China and Europe as well as trade negotiations as major risks. An additional need to sell off reserves is a demand for liquidity in the economy. 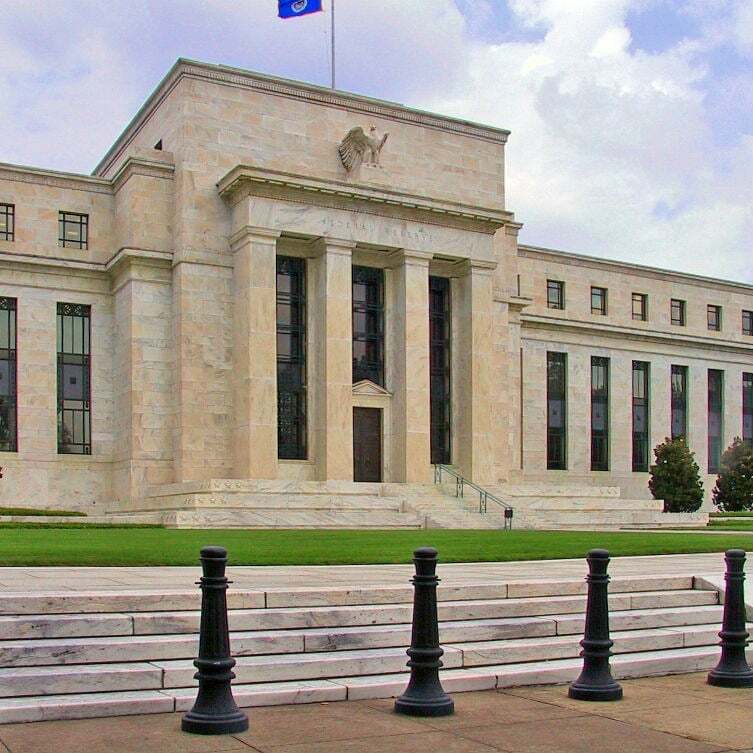 U.S. banks are increasing their demand for reserves and currency, if the Fed isn’t able to provide this liquidity there could be significantly higher interest rates which might alter economic growth. With regards to this topic, economists have a watchful eye on the Bank of Japan and its asset purchase program. The country currently has holdings larger than its annual economic output. As of November 2018, the bank held 553.6 trillion yen while the nominal GDP totaled 552.8 trillion yen. In comparison, the Federal Reserve asset holdings are approximately 20% of U.S. GDP while the European Central Bank’s holdings are about 40% of the Eurozone economy.